Blyth Tait is really a no-nonsense old-fashioned horseman. No fancy theories, no wonder cures, just straightforward practical advice from a guy who has several times proven himself the best in the world, holding both the Olympic and World titles at the same time. Representing New Zealand, Blyth saw his first taste of success at the 1990 World Equestrian Games in Stockholm, when he won Gold in both the individual and team events riding Messiah. He repeated this World Championships double Gold effort at Rome in 1998 riding Ready Teddy. At the Olympics, Blyth won individual gold at the 1996 Olympics in Atlanta with Ready Teddy, plus team silver and individual bronze at the 1992 Barcelona Olympics with Messiah. 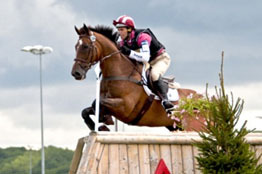 In 2004 he returned home to breed racehorses, and was subsequently named team manager for the New Zealand eventing team at the 2006 World Championships and 2008 Olympics. 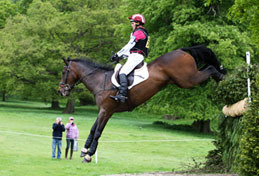 2012 saw Blyth make a return to competitive eventing with his horse Santos. 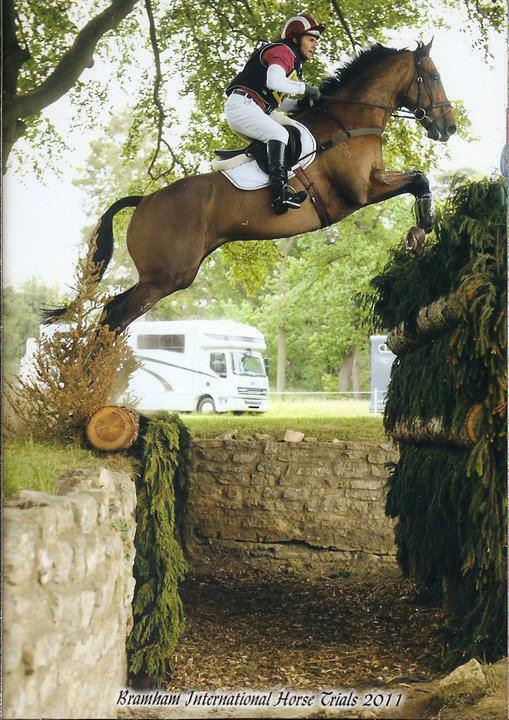 He is now based in England, at Lavender Hill Stud, Gloucestershire.